Home is where the heart is they say. So why not decorate and transform our home with our whole heart using the low cost interior design ideas? Interior designing can do wonders to your house. Just like the flower decoration at a wedding can do wonders to the aura, a good interior design is set to take your home’s beauty to the next level. Below stated are some of the low cost interior design for homes in Kerala to fulfill your dream of a beautifully carved house interior. This will help you if you are looking for how to decorate home in low budget. The traditional home design in Kerala supports the construction of a small garden within the house area. So, if you have a small housing area, you can get the wonders of nature inside by making an arch using the creepers and flowers. This will give a beautiful look to the house as well as to the area where it is placed exclusively. It can either be set at the entrance that is the main door of the house or at the backyard depending on the preference of the house owner. Pillars in the house instead of walls were a common factor in Kerala old house interior design which provided a traditionally historic look to the houses of that time. But these pillars went out of style subsequently because of the modern form of architecture being largely used and accepted. So, if you are looking for ideas on how to decorate your home in low budget, making pillars in wide areas like halls is a great idea. This technique is coming back to the Kerala home design. This is one of the best low cost flooring ideas in Kerala because these tiles are all the more beautiful as well as pocket-friendly. 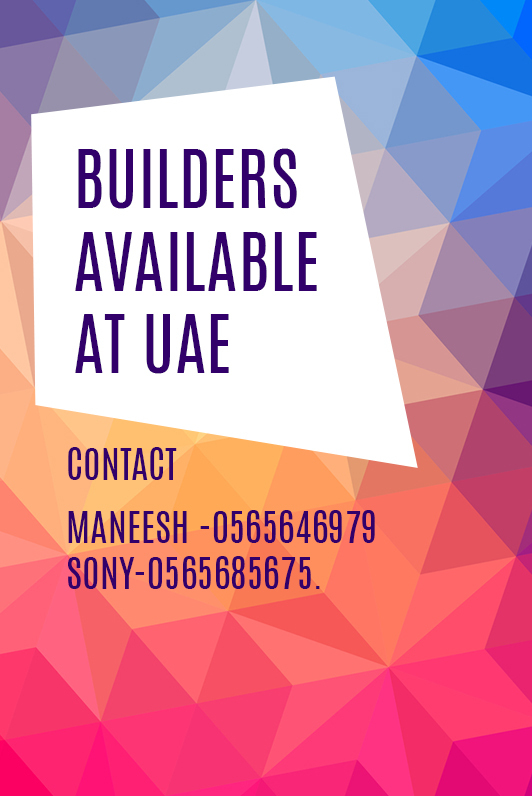 To get these tiles fixed in your pretty home design in Kerala, you need not put a great hole in your pocket for you can get them at many affordable rates. Tiles are beautiful and designer decorative pieces within themselves. Use the traditional bricks on the walls are not only a very innovative idea, but are affordable in all terms too. It is the best low cost interior designs for homes in Kerala. People have always preferred to make use of the brick walls in need of a traditional look. If you have a similar kind of wall or wish to take up a similar idea to be displayed as a decorative piece in your dining room or your hall, it is likely to add a complimentary touch to your home decor ideas. This contrasting traditional touch is a pleasure to look at. This is the best Kerala house interior design technique to add beauty with low expense. 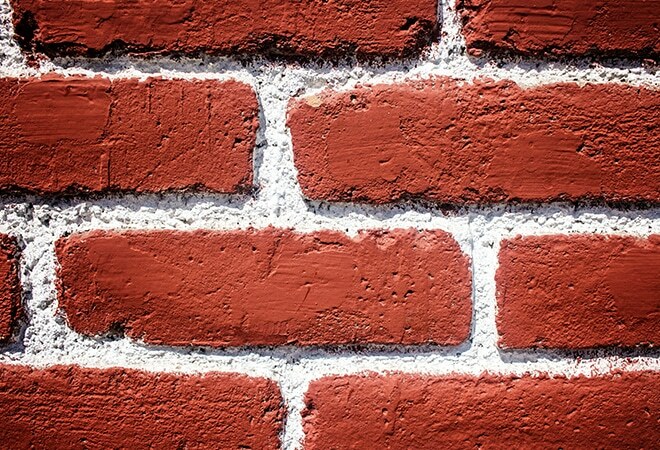 Brick wall will be much cheaper, weightless and hence it will much add to your interior designs for homes. 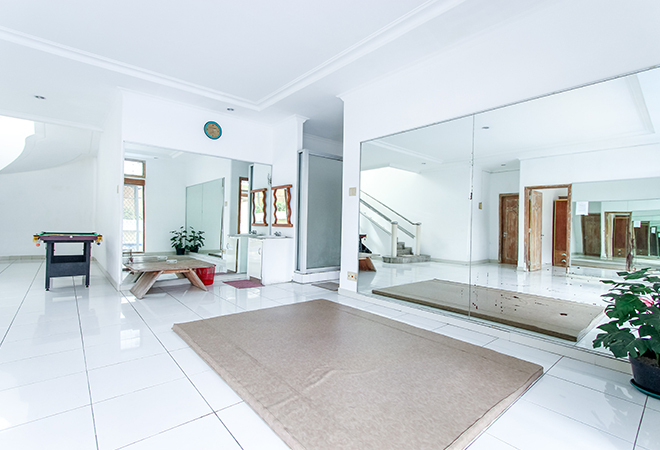 The southern regions have a very hot and humid climate so how about making a pool inside the house interior. This will help in creating a cooling effect and is a great supplement if you wish to decorate your home with the interior design in Kerala. You can also add flowers by its side or something else too well compliment it and thus enjoy a great house interior view. Fountains are itself a beautiful décor piece in itself and need absolutely no kind of customization if placed within any corner of your house. The water which continuously flows down at a regular speed provides a refreshing feel and look to everyone. This is a simple living room design in Kerala and can fetch you a lot of appreciation by all the guests and visitors of your house. This low budget interior design is something that you can definitely opt for. A picture is worth more than a thousand words they say. Moments always tend to pass with the passage of time, but it is the picture which stays and helps us to remember that time by creating and capturing memories. Adding photo frames of those beautiful moments which have been captured are a great idea which can be implemented if you are looking for some low cost interior design for homes in Kerala. This is one of the cheapest interior design ideas which will add a great effect to the good old memories and you can thus cherish them forever. 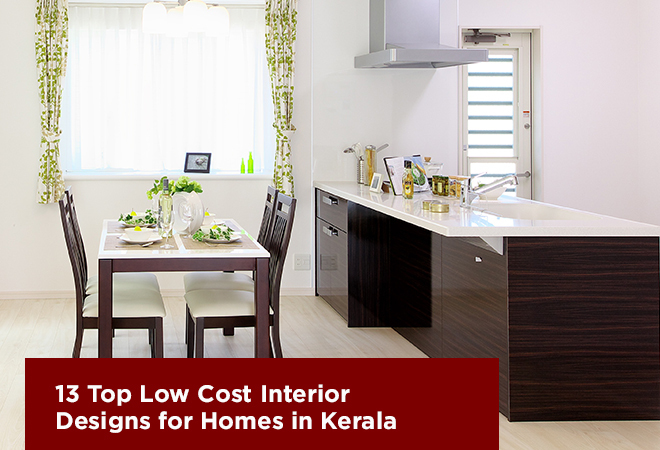 It has become an integral part of Kerala home design. Flowers are the direct epitomes of beauty and freshness. So, if you are looking for a simple living room design in Kerala, the placement of different types of flower vases are a splendid way is a low cost decorating ideas for bedroom. The beauty of a flower vase which has widely spread colorful flowers is self-explanatory and is a mesmerizing home interior decorating ideas for small spaces. One can keep the flower vase at any place which he or she feels like and the flowers will do their role at certainly the best. Books are a whole new world of stories and imagination for all the avid readers. The bookworms have a tendency to create book shelves or racks in their houses which help in increasing the collection of books as well as is a pretty low cost interior design for your bedroom or any other place where you wish to place your books in a systematic manner. Pots and brass, iron vessel and other cookware utensils are a common sight in each and every house of Kerala who likes the traditional cooking and style. These in-possession things can be used as a nice option to take up a beautiful interior design on a budget. These kinds of kitchenware items can be used for cooking and the decoration purpose as well. You are on the verge of a dual benefit with this way. Symmetrical patterns like the ascending and descending orders can be taken up to portray the decoration in a good way. A huge sized, as well as a large mouthed terracotta vessel, acts as the best interior design for houses in Kerala. You can place this vessel anywhere like in the sitting area, the dining or the drawing room and can decorate it with water candles or flowers for instance. At festivities, you will enjoy the decoration of this vessel completely and on the other days; you will definitely enjoy the soothing and complimentary décor of this vessel which goes about with absolutely anything. So now without any doubt you can just apply this technique to the interior designs for homes. All the traditionally made up houses and bungalows in Kerala have a courtyard which is apart of Kerala traditional home design. Not all the people are familiar with a courtyard. 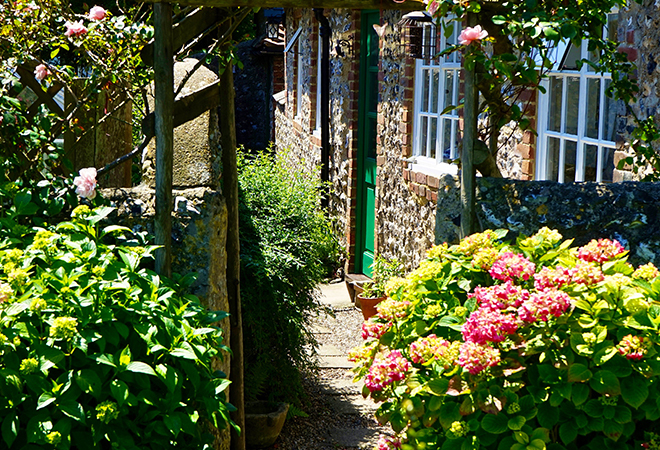 A courtyard can be defined as a lawn kind of an area which either has a swing or any other similar attraction to go well along the beauty of nature’s bounty and greenery. You can take up this design style for your home in Kerala by placing a wooden bench or similar things in the courtyard to carry the decoration purpose. These are a few low cost interior designs for homes in Kerala and you can use any or all of these Kerala home interior design techniques. These will act as amazing decorative ideas to subsequently go with nature’s originality of the state of Kerala. Indraneelam Builders is proud to be stated as the best budget builders in Guruvayur, Kerala. Since our establishment in 2002, the company has progressed phenomenally and has captured the real estate arena of Guruvayur with our transparent dealings.